Elcam Medical is a well-known OEM in the medical device industry, and a world-leader in medical stopcocks — a fluid control application used as part of a larger set sold to hospitals through multinational companies. A few years ago, the company felt the need to increase brand awareness among end users to create additional demand from the market, but found this challenging due to its OEM and complex customer business model. 1 – Identify and understand the end users (ICU nurses in this case ) and develop channels to communicate directly with them. 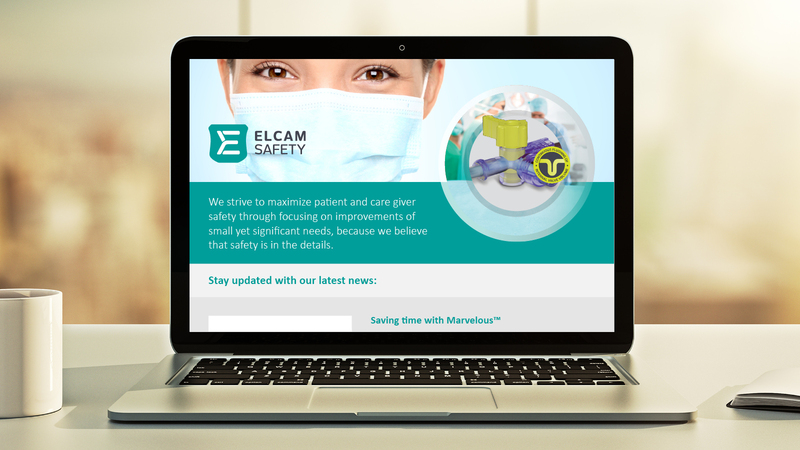 2 – Continue to strengthen brand recognition with multinational companies that are already Elcam Medical customers but are only familiar with the company as an OEM. 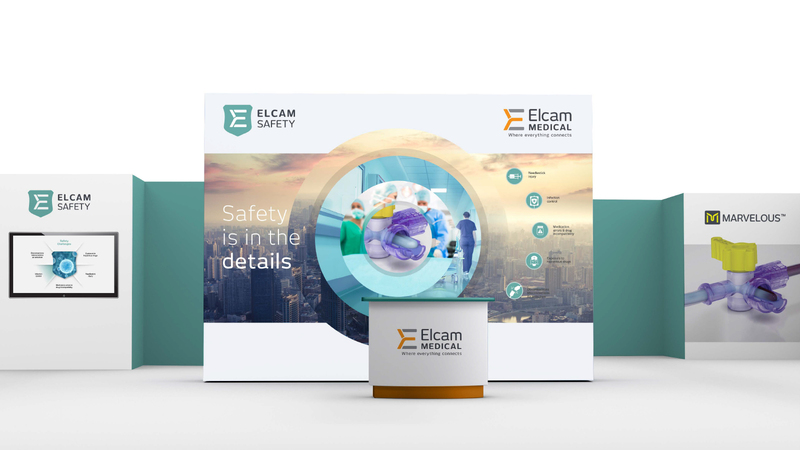 In order to maintain a good relationship and its integrity with existing customers, Elcam Medical implemented this strategy with complete transparency that it had no interest in selling directly to end customers but only wanted to raise brand awareness to increase demand. First, a designated website was created focusing on the area of safety. 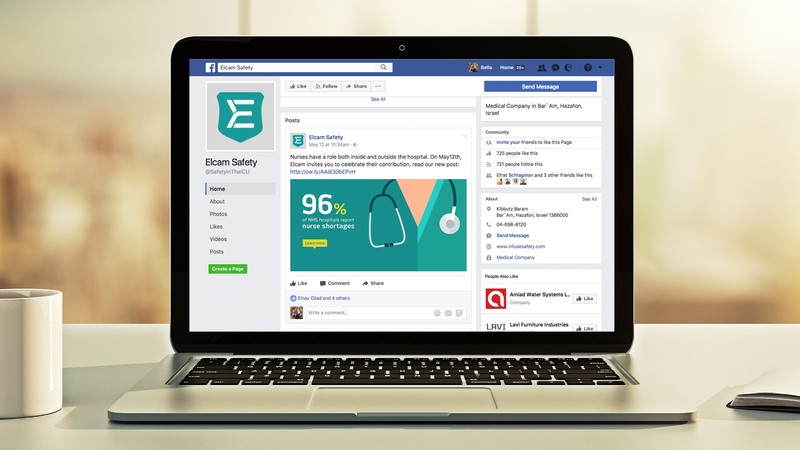 To begin with, the site was promoted among ICU nurses to position Elcam Medical as experts in ensuring safety in the hospital environment and especially in the ICU. Twelve related LinkedIn groups were used to identify the challenges faced by ICU nurses, and these topics were addressed on the website and in professional online publications. These online marketing efforts were combined with inter-personal efforts and Elcam Medical began to attend and lecture where possible at targeted professional conference attended by nurses.